***Note: Please e-mail orders to idskennerton@hotmail.com . Postal... A&M Press, P.O. Box 80, Labrador 4215. We process Visa & MC. If no confirmation in a few days, we don't have your order... there is no shopping cart now. North American address is 1638 NE Beverly Dr., Grants Pass, OR 97526, USA, if you are in the US or Canada. Proposed NSW legislation at Police request would vandalise and render most of the iconic Lithgow SAF Museum collection that we hold so dear. Possibly to include the Ron Hayes collection! Sign the petition to save so many items from destruction. Become involved now or this history is lost forever. Compiled by G. Tom Davis. Printed and perfect bound in Cambridge. 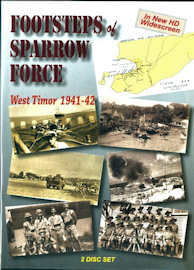 A4 format with red illustrated covers. 64pp with pictures and illustrations of service longarms starting with the Patt. 1853 Enfield up to the Magazine Lee-Enfield Short Rifle of the 1914/18 War. Detailing over twenty-two editions of the Official Army Musketry manuals originally issued by Horse Guards and includes rare plate of the title page of the very first manual issued in June 1854 by command of Viscount Hardinge on his taking office as Commander-in Chief." Australian import note from an older collector... Any wood items now being imported, are being irradiated for a $200 each fee. Old furniture, even any thing with wood knobs, are seized and $200 billed for each item to be treated. Frank brought in 2 old carpenters planes (as in for shaving down wood), they have wooden knob handles at the front. Customs wants $200 for each to be irradiated; Frank said they are not worth that, so told them to 'shove it'. Replacement barrels on Lithgow rifles may be determined by the number of inspection marks around the breech. In the form of 'A' in a star with inspector's no. below; barrels have 4 view stamps around the breech circumference. A 5th was added after inspection screwed into the action body. Thus, subsequent replacement barrels can be determined; usually a replacement serial no. 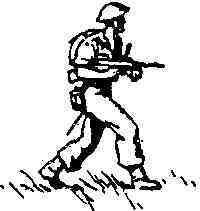 was stamped when fitted during FTR, an ordnance depot or by a field armourer. 1st proof of the barrel was done in a proofing block jig, the 2nd proof was done with the barrel breeched up to the action body. Barrels were dated on the left side with the year, e.g. '17 and serial nos. were added after they were mated up to an action body when the rifle was assembled. Check it out! New 'Collector' index on the huge range of articles for the 30 quarterly and annual series. See Collector index for quarterlies $5, annuals $20 plus p&p. Bulk discounts available or the full set for A$140. 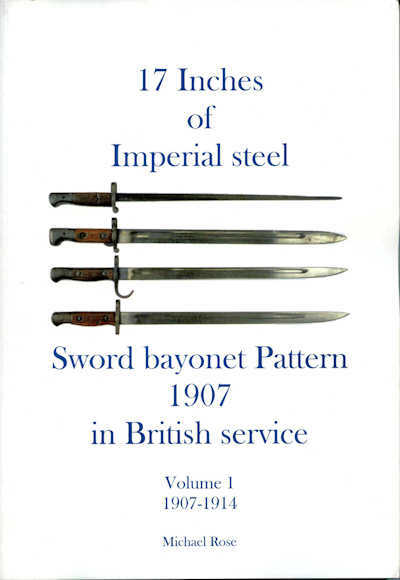 New 'Sword-bayonet Pattern 1907 in British Service' by Michael Rose. First of 3 volumes, for 1907-1914. Follows Michael's series on Patt. 1888 & Patt. 1903 bayonets. Pb, 210 pages, well illustrated, compiled resource material for the serious collector. Order from Michael, e-mail: fam.rose5@bigpond.com for $55 plus $13 postage (Australia). 'No Front Line', Master's on Australian Special Forces, Afghanistan, p.461-2 has record kill at 2,815m by Pte. Henry & L/Cpl. Steve with Barrett M82A1s, 2 sniper pairs near Keshmeshkhan, 2/4/2012. Earlier record by a Canadian in Operation Anaconda, Paktia province 3/2002 at 2,430m bettered by British corporal in Helmand, 2 confirmed kills at 2,475m in 11/2009. Fifty BMG rules! Don't pay so much for out-of-print e.g. .303 No.4(T) Armourers Perspective! Our new CD has pdf files including 'British Sniper', L42A1 & L39A1 Manuals & Parts Catalogue, Faris catalogue, photo folders, video clips. We'll do a CD on out-of-print S.A.I.S. titles soon. $25 plus p&p... $6 in Oz, $10 overseas. $25.00 + $6 p&p, $10 o'seas. 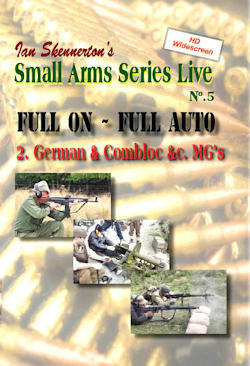 'Full Auto 2 - German & Comblock MGs' is now available too. 'SLR, the FAL with Kevin Adams' will be out soon. 30 Years - From piano & synths to film. Music CD by Ian Skennerton, $9.50 plus p&p. Run time about 80 minutes, mostly classical piano; some synthesisers near the end. 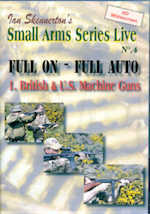 Small Arms Series Live DVD trailer on SMLE, fromn Badger at Milsurps Forum. Click on the strip below to download 8 min., worth the wait! 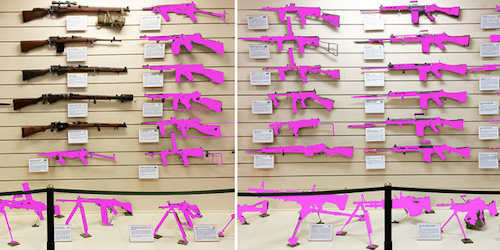 M16, Vickers, Bren, Thompson, Browning, M60, Tactical, MPs & MGs. 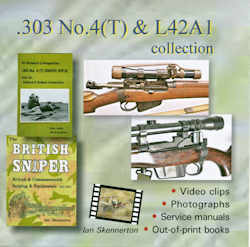 Two Small Arms Series Live DVD & Computer Resources CD sets now... '.303 SMLE with Brian Labudda'. 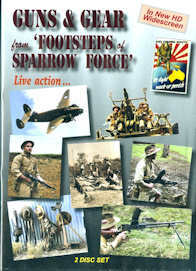 (1hr 24min DVD) and '.303 Rifle No.4 and No.5' (1hr 27min DVD) with history, models, safety, live fire, field cleaning, armourer stripping & maintenance, range shoots and collecting menus. The interactive Research CD has manuals & out-of-print books as .pdf files, marks & models photos, armourer charts & research material (manufacturing specs, &c.) The 2-disc sets are $35.00 plus $6 p&p Australia, $10 overseas. Next in the series, 'S.L.R., the F.A.L. with Kevin Adams', shortly. We go from printing books to DVD & CD now. A picture is worth a thousand words. When MLM, MLE & SMLE rifles left the factory, serials were usually stamped on the action body, barrel (knox form) and bolt handle. 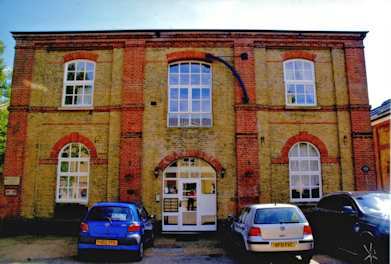 Base Ordnance Depots, workshops and armourers generally transcribed serials onto the underside of sight leaf, fore-end (not MLM, MLE) and nose-cap (not on MLM or MLE). Such stamps are likely of a different style/size. For MLM, MLE and early SMLEs, action bodies started with a progressive lot letter (no prefix then A thru' Z) prior to numbers being stamped, so the letter can appear as a prefix or suffix on earlier rifles. Letter prefix/suffix was often not recorded in factory records, such as the sniper rifle conversion lists at Lithgow. Details serial no. 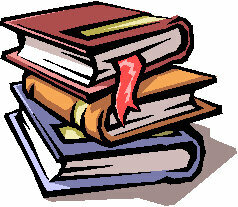 lists are in our Research CD for the S.M.L.E. Lots of Enfield & Brit Military data in our Archives at Enfield Collector, go to www.enfieldcollector.com/archive.html Also see the page on Serial nos. www.enfieldcollector.com/serials.html and other pages at Enfield Collector. Shortened SMLE's... We've seen shortened SMLE's in UK in museums described as 'jungle rifles', unlike Lithgow Shortened & Lightened (20.2-in. brl) they are converted or modified downgraded SMLE rifles. These pre-date Far East requirements so they're not 'jungle rifles'. Examination of Faris' collection leads us to believe they were modified at Base Ordnance Depots as orders. Some parts are unnumbered, spares or cannibalised. Some AFV schedules have rifles but fitting prevents a 44.5-in. SMLE. Pre-WW2, this only leaves a shortened No.1, by about 5-ins. A short rifle in Faris collection lead us to conclude that the requirement would be for AFV during WW2 when his was modified from a 1941 Lithgow. 'Tanker' models extend well beyond the British realm. After the word spreads, beware of fakes! Courtesy of Ian Kuring, author of 'Redcoats to Cams'. Ian sent us pics from the Enfield housing estate. 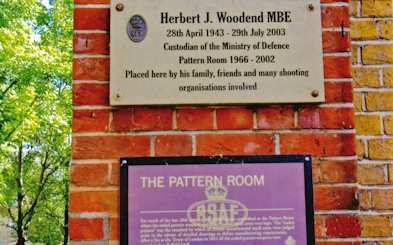 With original RSAF Enfield building preserved, this plaque is a fitting tribute to Herb Woodend, now dispayed outside. 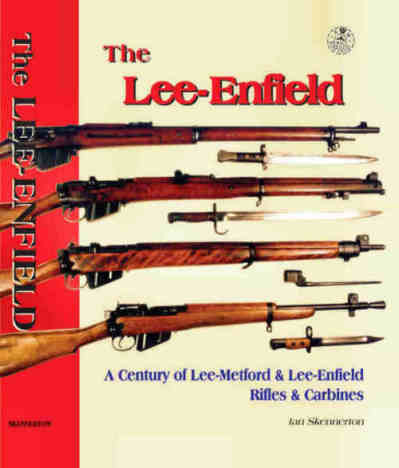 Check our www.enfieldcollector.com site; eventually there will be pages on .577 Enfield, Snider-Enfield, Martini, MLM & MLE, SMLE, Rifle No.4, &c.
NOW ~~~ Small Arms Identification Series last series titles ... US$10.00 ea. SAIS #22 British Empire Sniper Rifles with parts, line drawings, mounts & scopes. New information on the Canadian, Australian & Indian conversions. 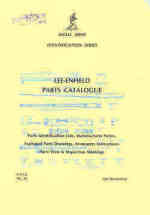 SAIS #23 Lee-Enfield Parts Catalogue shows MLM, MLE, SMLE, No.4, No.5 & .22 rifle parts by items. Side by side comparisons: bodies, bolts, sights, nosecaps, furniture, &c.
SAIS #24 9mm Sten Mk V, VI & II(S) to complement SAIS #11 on the Mk I, II & III Sten models. 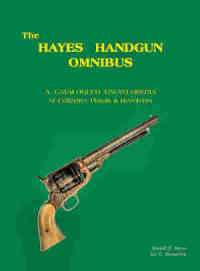 This is the final booklet in our Small Arms Identification Series manuals. Note: Information here is copyright, reproduced for personal reference only. To publish or post on another site, please contact Ian. New MG Shoots in northern Arizona. The range at the Wagonbow Ranch turn-off near Wikieup on state 93, is 42 miles south of Kingman and I-40, 130 miles from Las Vegas, 150 miles from Pheonix or 160 miles from Flagstaff. Flagstaff has the best price motels for travellers! The high desert range in the Aquarius mountains has four shoots each year, the MG Shooters website is at www.mgshooters.com Postal address is: MG Shooters LLC, PO Box 5672, Scottsdale AZ 85261. Or call Ed Hope in Flagstaff on (928) 527-9171. SAIS #1 .303 Rifle No.1 SMLE rep.
SAIS #11 9mm Sten Mk I, I*, 2& 3 rep.
SAIS #18 7.62mm L42A1, L39, 2A &c.
Handbooks... some are out of print now. Only available in North America now. .303 converted Carcano M91 long rifles in a rack (6 of) noticed at the Lithgow SAF Museum along with an Italian M94 carbine with folding bayonet, re-chambered and re-bored for .303 British. Dutch 6.5mm Mannlichers converted to .303 at SAF Lithgow for the Dutch East Indies were reportedly sunk by the Japanese en route to the Dutch East Indies. These are the subject of an article posted on our Archives page. The .303 Carcanos and .303 Mannlichers, both previously in 6.5mm calibre, are very likely related. The Lithgow Small Arms Museum campaign to buy the land and buildings from Thales (no longer ADI or Australian government) is no longer applicable. To contact the Museum write to LSA Museum, PO Box 564, Lithgow NSW 2790, Australia. 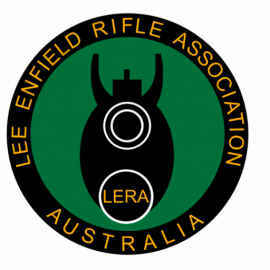 www.enfieldcollector.com/lithgow.html to view this fine record of Australian service and commercial firearms history. US Army, Navy & Air Force bases with 'public' museums are off limits to foreigners without prior arrangement, since 9/11. Bases at Aberdeen, Rock Island, Dayton AFB and others are open now only to US nationals as access to all U.S. bases is restricted. Even if you are a British, Australian, Kiwi or Canadian ally and ex-serviceman who served alongside U.S. forces! Good information, the latest on computers, technology, viruses, &c. is all on the internet for free. Just Google it! Pholix offer Photophilia 1.9, we use it regularly. Go to www.pholix.com and get a free software download that you can use for 30 days before buying: www.pholix.com/download.htm For photographers, digital camera users, website and e-mail pics, &c., the album, slide show and storage facilities are great, very user friendly compared with the Adobe, Microsoft and Corel products. Graham Priest's 'Spirit of the Pike' (20th century British spike bayonets) is a gem... graham@halofive.co.uk or write to Graham at 2 Little Challows, Biddestone, Chippenham, Wiltshire SN14 7DU, England. 'List of Changes in British War Material', were monthly issues, reprinted in 5 vols. 1860-1926. [Reprints]. 'British Small Arms of World War 2' lists makers & codes for small arms, edged weapons, MG's. An advantage to know more than fellow collectors! 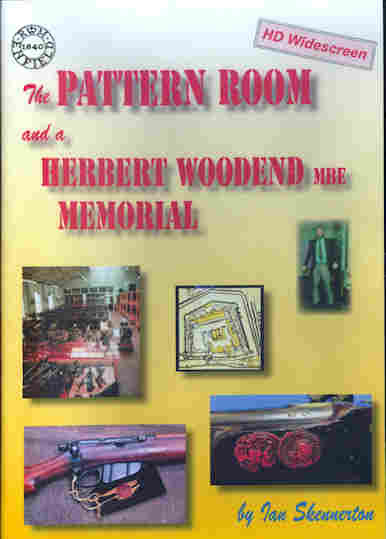 MOD Pattern Room custodian, Herb Woodend, passed away at the Welwyn Garden City hospital in July of 2003. Thanks to those who contributed and brought him another year of life, and closer to friends, family and collectors. Add them to your Favorites. Examination of proof & view marks gives clues on origin and production. Inspectors viewed and gauged arms made under contract in Europe & America too. See 'The Broad Arrow'. Scrutiny of proof & relevant markings on turn of the century .310 Cadet Martinis reveals that a prominent British maker did not necessarily make them all, though they may be marked as such... Westley Richards, Braendlin Armoury and W.W. Greener distinctively marked cadet trainers which they sold, but stripping may reveal marks which indicate manufacture of some parts in Belgium or by others of the Birmingham trade.